Sutton Window Cleaning is your dependable, local cleaning contractor in Sutton Coldfield, serving all of Birmingham for more than 10 years. You can count on us to clean even the most difficult to reach high areas of your home or business that may have been inaccessible to window cleaners before. We strive to exceed customer expectations by providing a personal service to both domestic and commercial customers which is tailored to your unique needs. Browse through some of our previous projects in Birmingham. 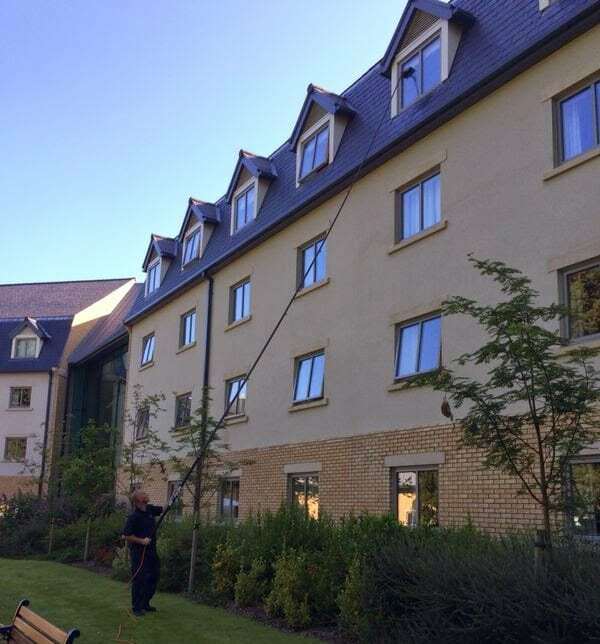 Our window cleaning service is where we started and it is still one of our most used services by our clients. We pride ourselves in 100% customer satisfaction so why not get in touch today. 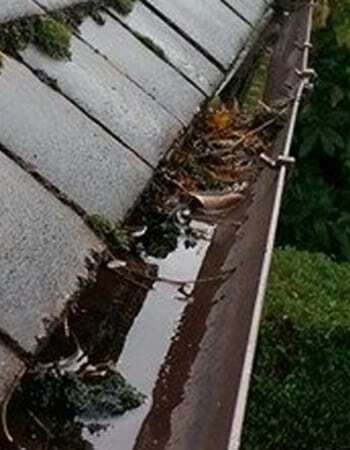 Clogged or blocked gutters can cause all sorts of unwanted issues from penetrating damp to leaks. Cleaning your own gutters can be a tricky task so why not bring in the professionals? A conservatory is such a fantastic extra space in your home but over time they can look dated thanks to the dirt, grime and algae. 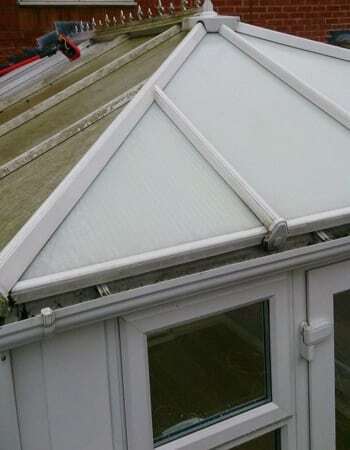 Find out how you can breathe new life in to your conservatory with us. Fascia cleaning is one of those services that can really add kerb appeal to your home. 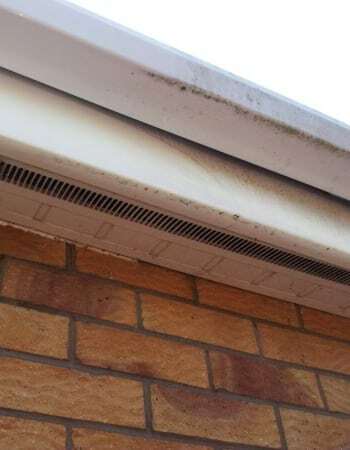 We can help make your fascias as good as new when you use our Birmingham fascia cleaning service. 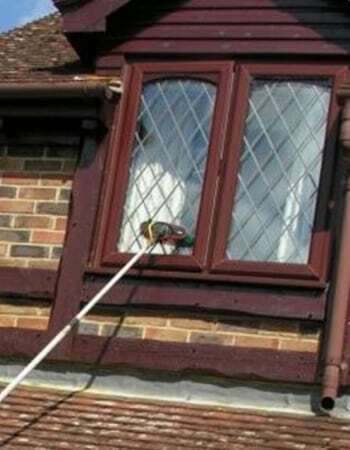 Want your windows cleaned inside as well as out? 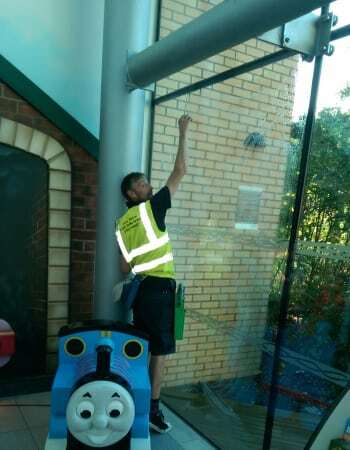 We offer a full inside window cleaning service across Birmingham which you can have as well as or instead of our outside window cleaning. Is your patio or driveway looking dirty or full of weeds? 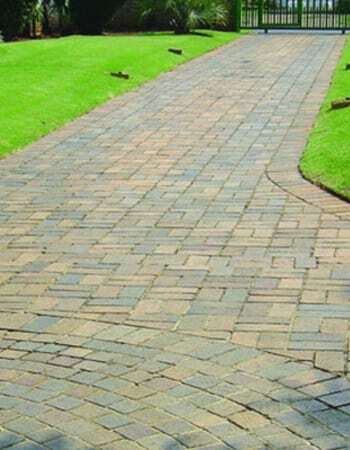 We can help make your patio or driveway look as good as new when you use our driveway or patio cleaning service. Available across Birmingham,. Flexible times and fair prices.